It seems something’s rotten at Dead Rising developer Capcom Vancouver. According to a new report from Kotaku’s Jason Schreier, the studio, which previously employed around 250 people, has cut over 50 jobs. 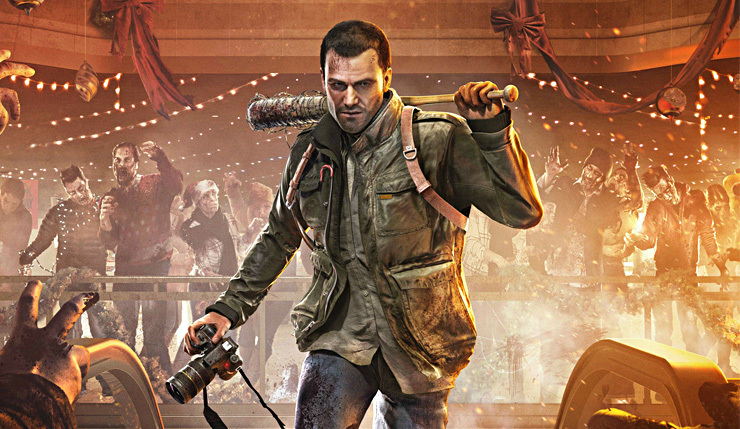 These layoffs could mean major changes for the next Dead Rising. Per Kotaku’s report, Dead Rising 5 was “over-scoped and under-staffed,” and Capcom is aiming to streamline and reduce the scale of the game. They’ve also completely cancelled an unannounced new IP from Capcom Vancouver. This mystery game, which was still in the embryonic stages, is said to have been a third-person action-adventure set in a fictionalized version of New York. Capcom has yet to make any comment on these reports. “The biggest departure in Dead Rising 4 from the other games in the series is the removal of the time limit. Though veteran Dead Rising fans will say that the lack of a timer cuts any sense of urgency from the game, and to some extent it does, it also gives you something you never had before, time to explore and actually check what the world has to offer. What are your thoughts? Have you been happy with the direction the Dead Rising series has been going in? What would you like to see Capcom Vancouver do with Dead Rising 5?